I didn't make a favorite posts last month, because a/ I didn't really have the time to write one and b/ to be perfectly honest I didn't know what to put in it. I was going to either repeat what I had told the month before, or go blanck because nothing really stood up in October. November wasn't great either but that's more because I'm in a rut. I'm getting bored of my own makeup because I feel that, in the morning rush, I do the same thing again and again. It's probably high time I shop my collection and challenge myself to use different things. But at least, it makes it quite easy to pick favorites, because I've been using the same stuff all month. 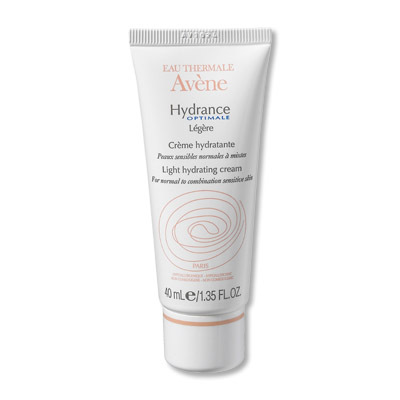 Avene Soothing Hydrating Serum and Hydrance Light. Still a very good combination for dehydrated skin. 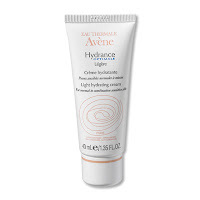 I have, however, noticed that it was a bit too much for my T-zone, which isn't as dehydrated, and so my makeup was sliding around in the afternoon. So I actually use these two on the cheeks only, now, and favor a lighter moisturizer for the T zone during the day. Best balm ever to soothe irritations, dry patches, eczema, dermatitis etc... I've had to use it a couple of times this past months and it's still working its magic. A must have for the Winter! 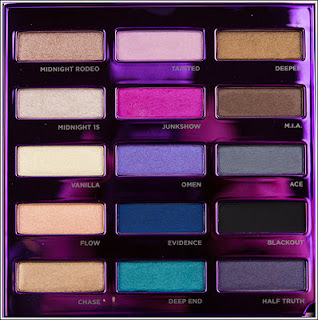 When I've been wearing a bit of color, I've been using this, as you have seen it featured in my recent purple look. Great selection of colors and great texture. 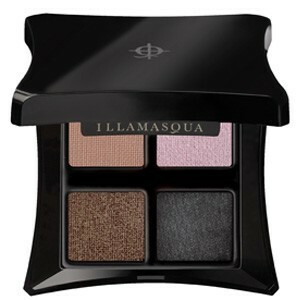 Pictured here is my first palette, but in the meantime I got two more, one of shimmery shadows and another containing mostly mattes. However this one is the one I've been using the most, these colors are just so perfect for smokeys that on any unispired days I've been safely turning to it. 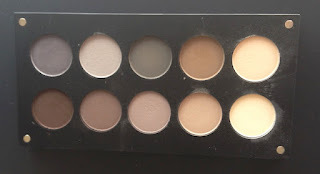 Another palette I have been using a lot, at least once a week (wich is a lot, for me) and actually I'm wearing it as I'm writing this. Definitely one of the prettiest palettes of this year! 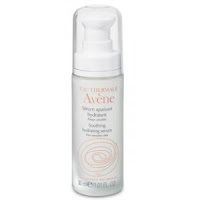 I only had a sample of this but I wore it for half of the month until it ran out. 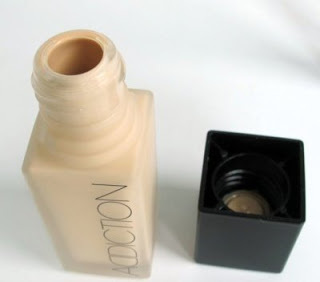 Feels like air, looks fabulously glowy and perfect amount of coverage guaranteed. Ren Guérande Salt Exfoliating Body Balm. Heaven knows I'm really bad at taking care of my body skin. But when I can be bothered and I use this, my skin feels fabulous. It's more than just a scrub, it's a balm, and it leaves your skin feeling moisturized and soft. Love it. Great favorites!! 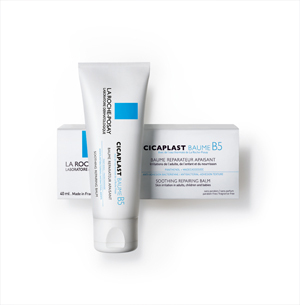 I got LRP Cicaplast B5 Balm after you recommended it to me and yes, it's awesome! So my fave's for November would be: LRP Cicaplast B5 Balm, WnW palette Comfort Zone, Clinique Chubby stick in Super Strawberry and a grey/blue-ish liner by Clinique. I'm glad you're liking it Sandra! I can totally relate to putting on the same look daily because you are rushing out. Actually what I do is that I used one of my old glossy boxes and put a set of cosmetics there so I just use what's in it. But once a week or fortnight, I would replace the products so I can rotate through my collection. Cuts down on the guilt of not shopping my stash and helps me do away with decision making as that's v time-consuming on a daily basis. I definitely need to put out some things that are hidden in the back! Sometimes I like it :) Especially with those Inglot shades!